What is your Property Challenge? Every County deals with challenges when it comes to property data. What makes the job even more challenging is changing legislation, state reporting requirements, ad hoc reports for stakeholders, and IT resources that are busy with other projects. Another difficulty is finding people that understand tax data. Simpler Systems has the answer: Navigate with Datapps! Datapps are a unique approach to letting everyone navigate data, replacing the need for data extraction and manipulation in order to create hundreds of individual reports. No one else has datapps and they make your job simpler. What is a datapp? Watch this video. There are huge benefits to freeing your data. Data on a mainframe is hard to get to and manipulate. Datapps extract the data nightly and put it on our platform. Now you can get to what you need in a few clicks. Take a look at this video on how County of Santa Barbara got their data off the mainframe. Converting data is a complex part of a new implementation. Once your data is on the Simpler platform. You have the best starting point for conversion. and an accessible archive. See 6 ways to make your Implementation simpler. Whether it is separate software for each tax agency, a new database for each tax year, or a legacy design flaw, using datapps, Simpler can connect the data. 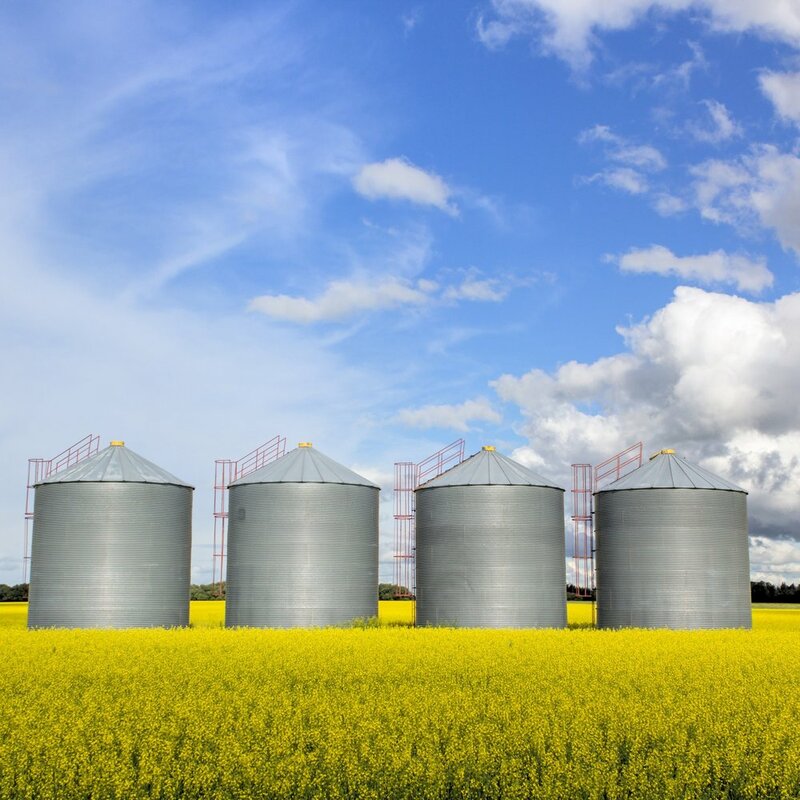 Read the story on how one county connected the silos. Standard reports in software don't meet needs and take too long? How many times do you have to export and end up with a crazy spreadsheet in order to add information or calculate fields? Datapps can put a stop to the craziness.